In some parts of the industry car subscriptions are growing in popularity. New consumers (many of them young and upwardly mobile) are growing warmer to developing a no-strings-attached relationship with their car. Sort of a Car and Driver and chill kind of thing. Some success stories in the world of car subscriptions include Cadillac, Jaguar, and Mercedes. However, as in the case of so many new ideas, successes are matched by failure. Ford isn’t giving up, at least not yet, but the program appears headed for changes. Most automotive subscription programs let subscribers pay a single monthly fee. In return, customers select from a host of already-insured new vehicles. Instead, Lincoln’s subscription model is unique. Their subscription model does not include new cars. Instead, off lease used vehicles are their offerings, at least so far. However, changes in the Lincoln plan are afoot. Observers believe the Lincoln program may achieve better traction with the newest Navigator available to subscribers. Lincoln’s program is a sort of à la carte setup, with variable pricing that is dependent on the length of the agreement. 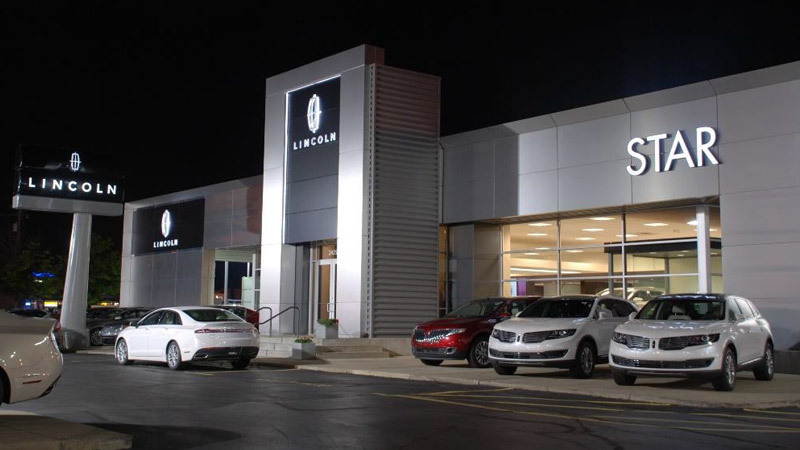 While used cars allowed Lincoln to offer significantly better prices than others, customers seem unimpressed with the selection for the price. It seems that most Lincoln subscribers are only interested in short-term subscriptions, while they search for something new to buy. That’s a far cry from the long-term relationship Lincoln hoped to forge with people in search of a new way of getting around in a luxury car. Ford wishes to increase dealership involvement with a goal of educating buyers on the benefits of the subscription program as a long-term plan. The company also believes the personal relationship between buyer and dealer could have beneficial effects long-term. Even with the program operating at a slower pace than anticipated, Lincoln isn’t getting out of the subscription game just yet. An Autolist study conducted last spring found that buyers still have no knowledge of subscription programs. Ford hopes improving awareness will move the needle on Lincoln subscriptions. If not, changes that may include the elimination of the program could be in order.